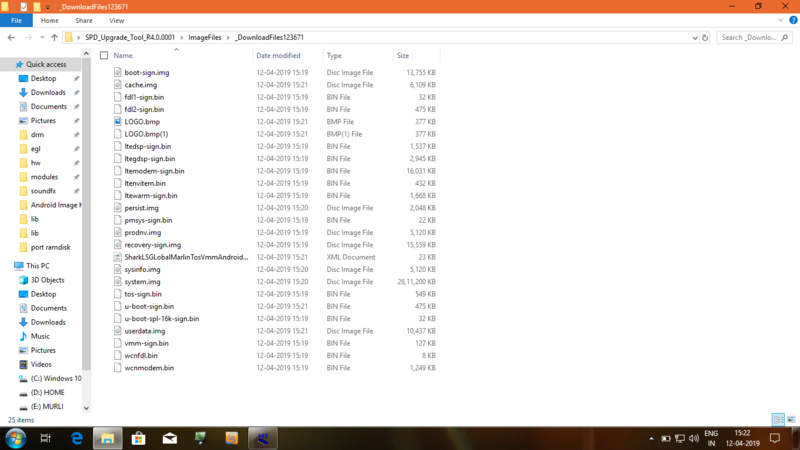 when i trying to flash with this files ,the flashing process keep going and going to flash fdl2.bin not stoping. I dont have enough knowledge about assembly language and offsets. Any one Helpme With this.